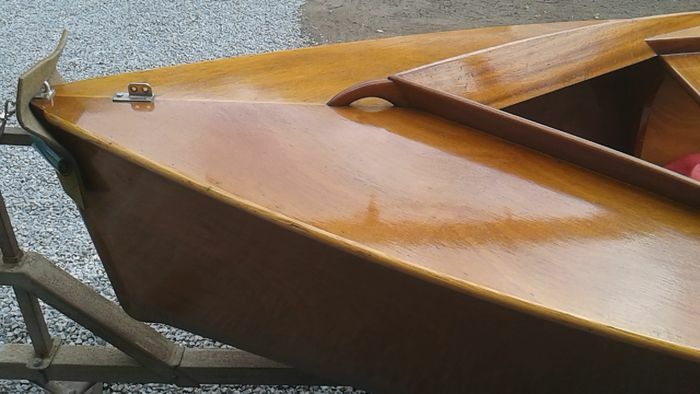 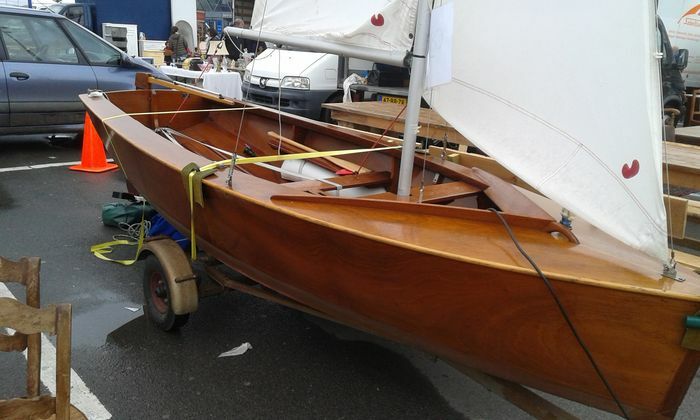 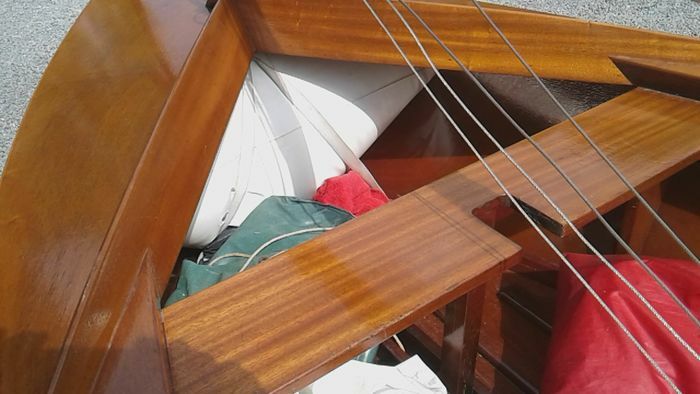 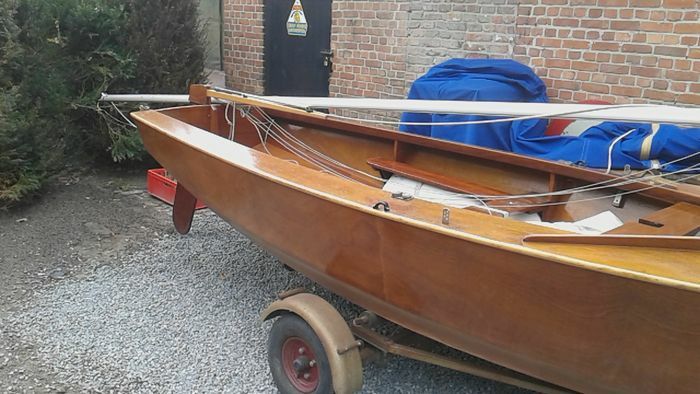 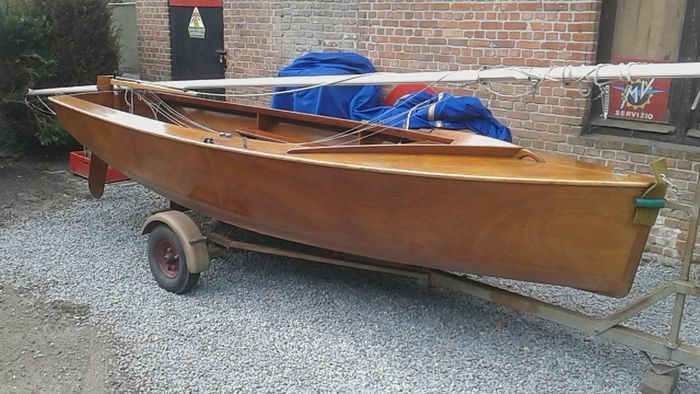 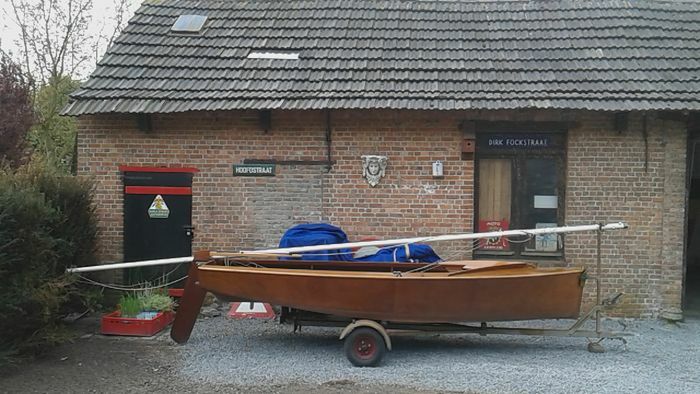 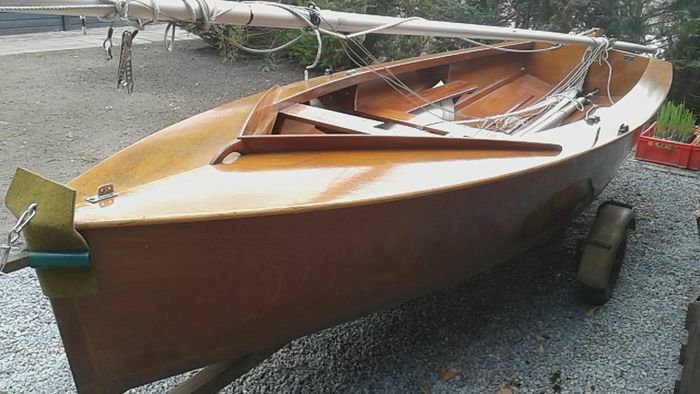 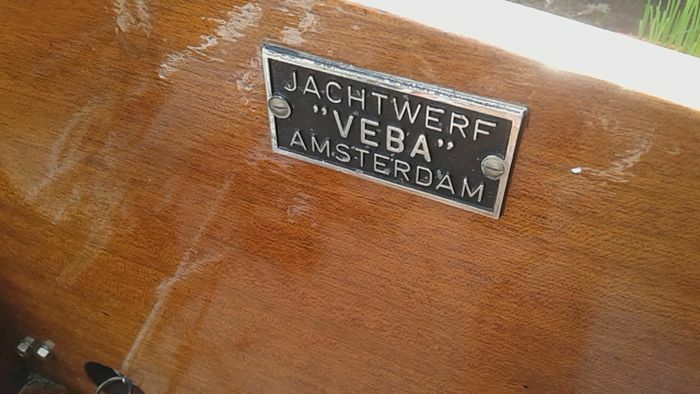 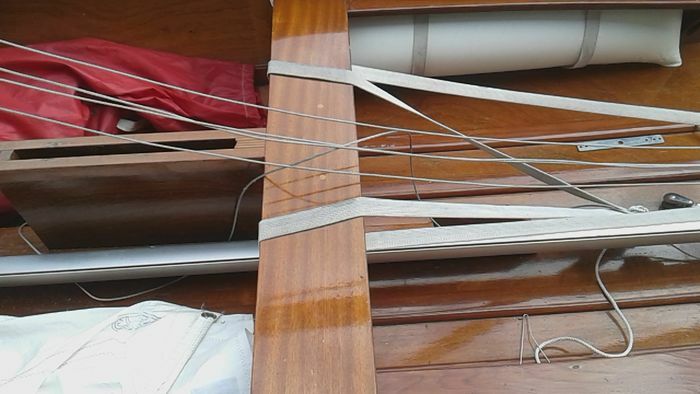 Classic wooden competition Vaurien yacht from the VEBA shipyard in Amsterdam. 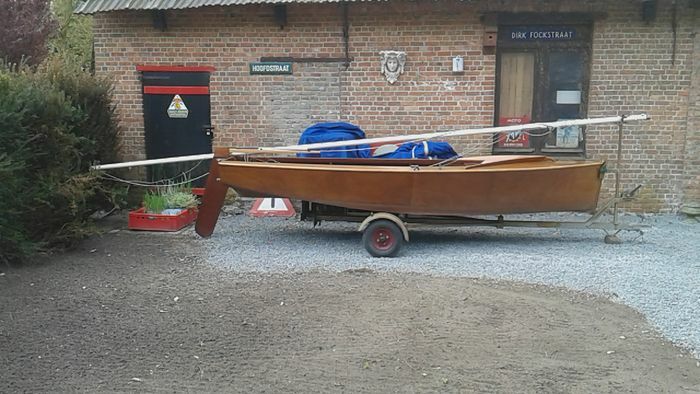 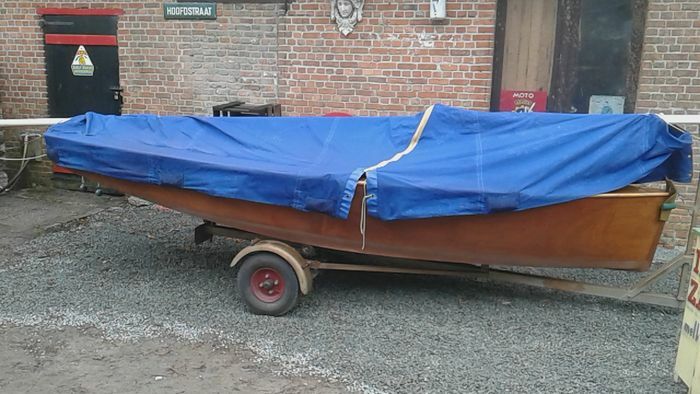 More than 4 metres long, complete and ready to sail. 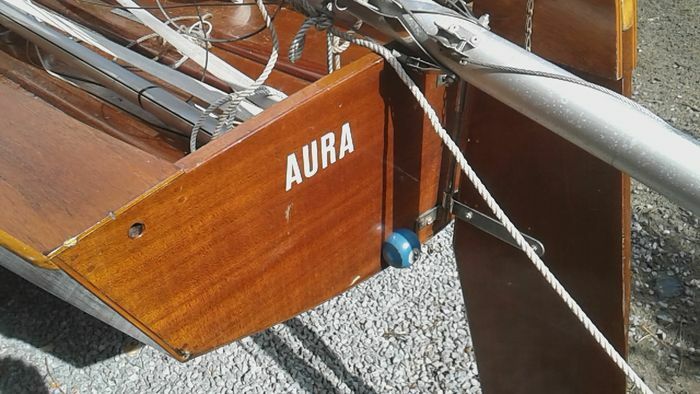 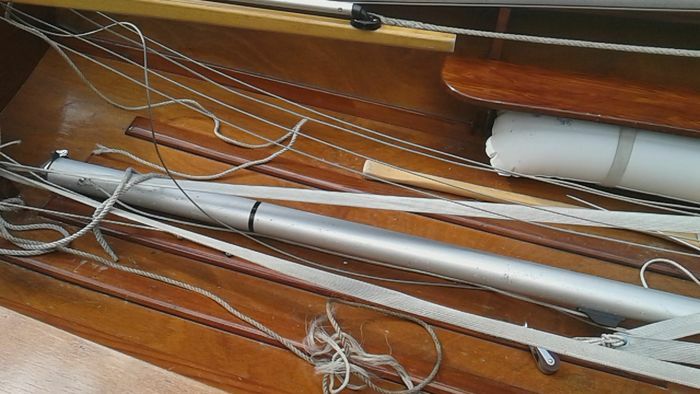 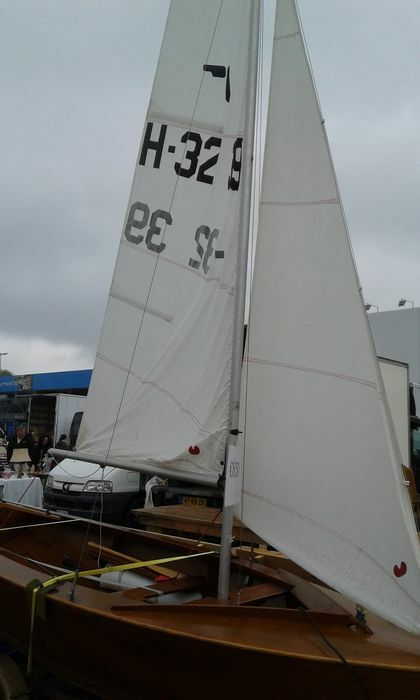 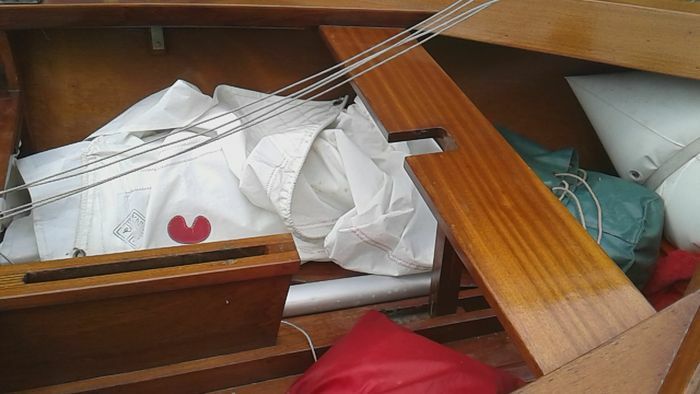 Two good sails, buoys, first-aid box, etc. 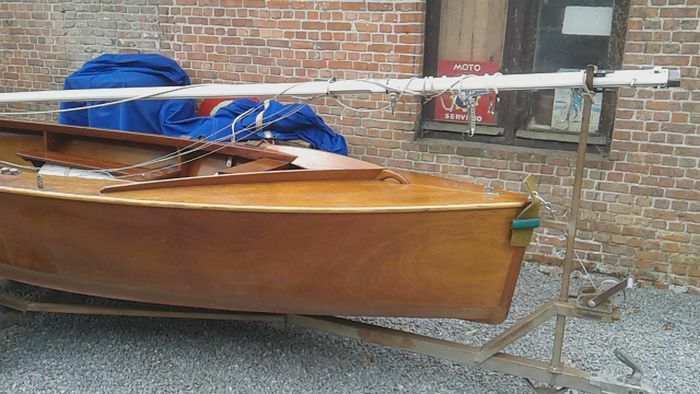 This beautiful yacht is on a trailer. 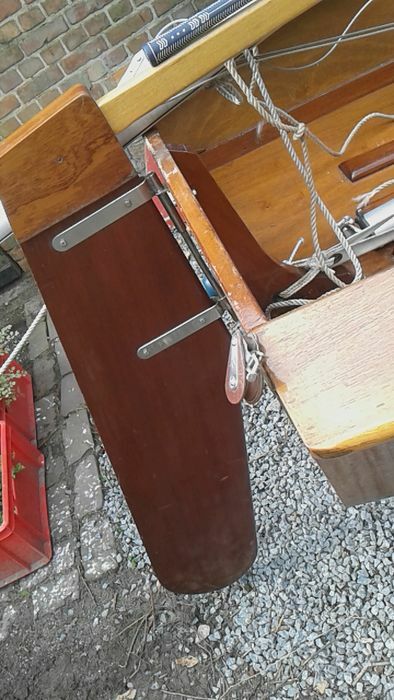 For a viewing appointment, please contact the auctioneer. 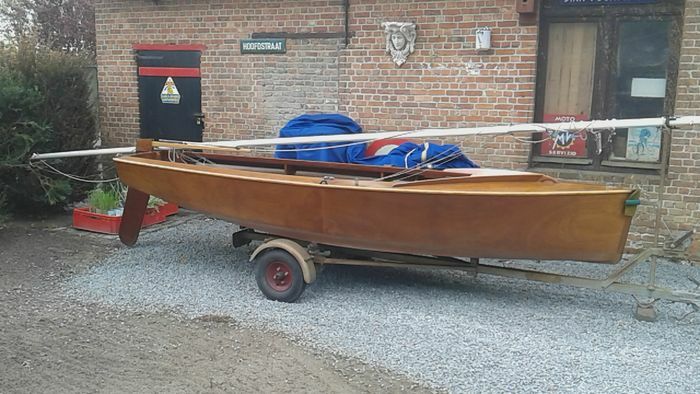 Due to the size or fragility of this lot, the seller requires it to be picked up from Koewacht (Netherlands).